Reopening Summer 2019 including support for MAC and PC! Success! Please check your email for more Learn Font Making info! 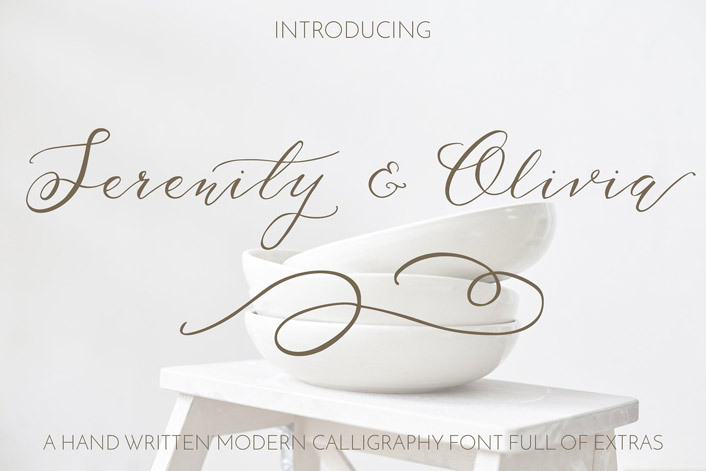 Take the Font Making Mini Course while you wait! click on any image for more info! Thought about font making, but felt this way? I'm not sure my lettering is 'good enough' to make a font. You see other fonts, and as cool as it would be to see your lettering as a real, working font, intimidation kicks in. You know different styles sell, but you constantly question yours. The software's going to be too hard and time consuming. The market is too saturated. There's too much competition. You'd really like to create your own font, but there are just soooo many available these days and you're just starting out. You wonder what chance you'd have to even get noticed. I get it. And you're not alone, because that was me, too. Everyone's style is different, and that's a good thing! You may think your style isn't 'attractive' enough or 'perfectly executed with thicks and thins', but a buyer only cares if your font works for their project. 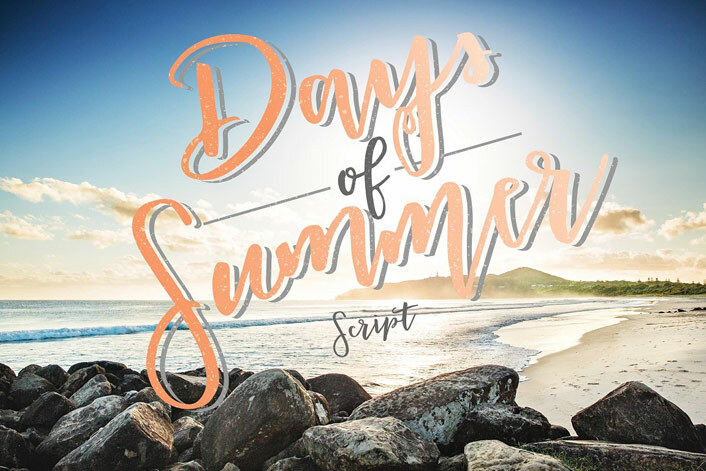 Any style of lettering can be made into a font! I'll be there every step of the way. The software is actually a lot easier than you might think, especially if you have someone guiding you through it, step by step. A basic font could be completed in less than a week, and the payoff is pretty significant: you end up with a digital item you spent time on once that you can sell over and over again. No overhead material costs. No shipping. It may seem like there's too much competition, but that means there's a demand because the fonts you see are *selling*. 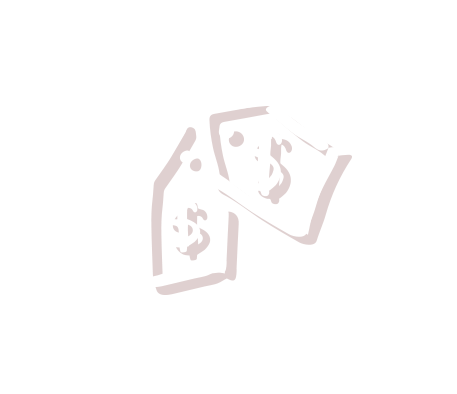 With a few font selling strategies, you can get in front of those buyers. In my first year creating and selling fonts, I made over $40,000 from font sales. In this course, I'm sharing everything I did that got me there. 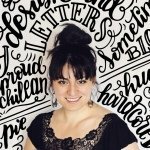 The person who started hand lettering as a side hobby, fell in love with it and wants to make extra income without the overhead costs of creating physical products. The hand lettered physical product maker, who needs a break from printing shipping labels, packing orders and reordering supplies. 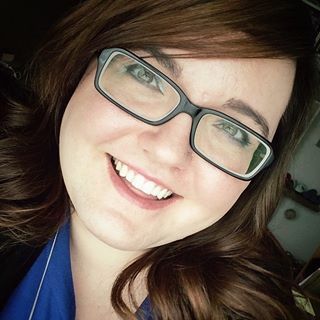 The hand lettering hustler who wants to trade fewer hours for dollars and have a digital, automated product working selling overtime instead. The lettering lover who has always dreamed of one day typing with their custom-made letters. There are helpful tutorials online for font making, but a lot of them use language that can get confusing fast. We're speaking the same language here: no confusion, and as straightforward as possible. From one lettering artist to another. Unlike freelancing or hand lettered items on Etsy, your only investment is your time. Because fonts are a digital product, once a person purchases your font, they receive the file, you get paid, end of story. No shipping, no overhead material costs. Make a font once, sell it over and over. Game changer. 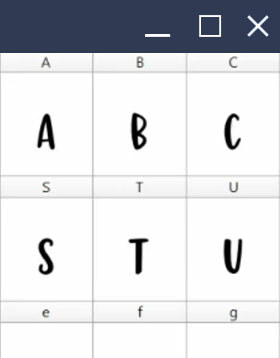 BONUS: How to prepare your letters on an iPad for font making (optional) and bring them into Adobe Illustrator for vectorization. 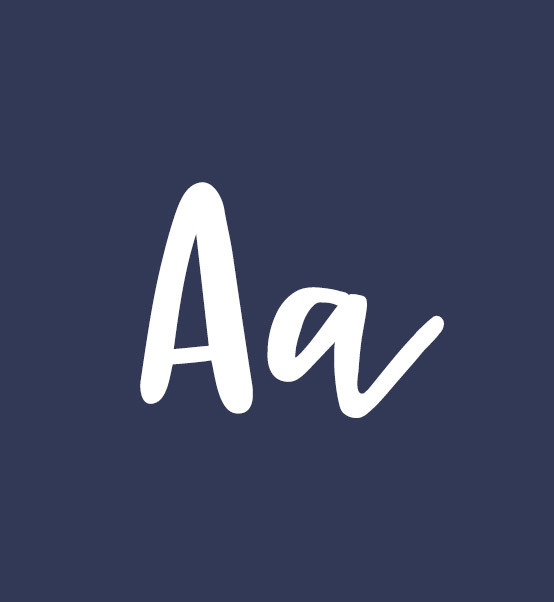 Love to create lettering on an iPad? No problem! 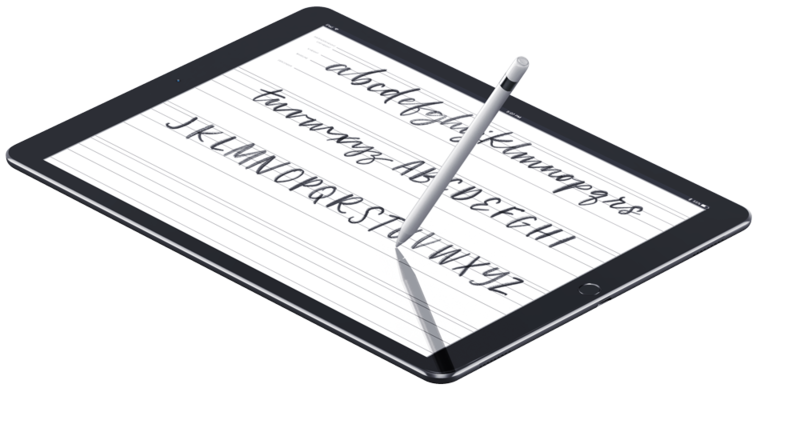 The course walks you through how to prepare your font’s lettering traditionally (on pen and paper) as well as how to create your font’s lettering on an iPad and bring it into Illustrator for vectorization. 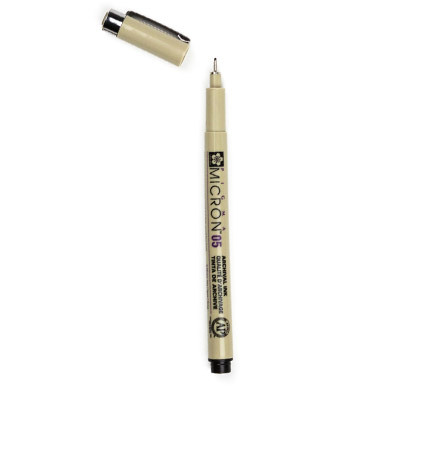 Whichever lettering method you prefer, you’re covered. Since this course focuses on creating professional fonts that are meant to be sold, we’ll be using professional font making software. 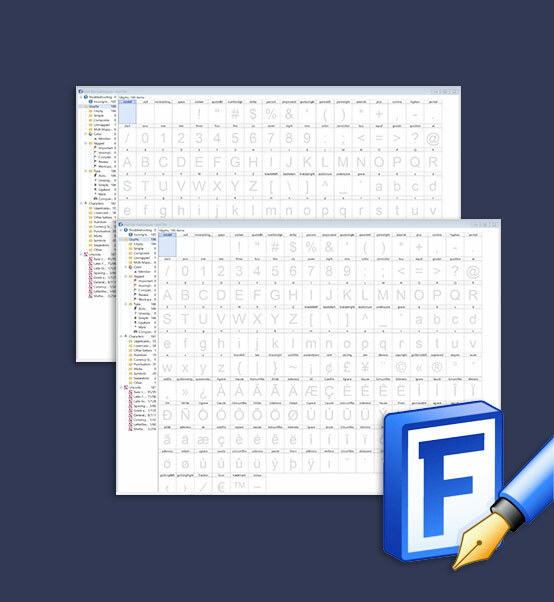 Font making plugins and automated tools are easy to come by, but they lack many of the features to truly customize the experience and full capabilities a user has with a font (i.e. selling points you can use when you post your font for sale!). Plus, they’re more difficult than font software when it comes to making script fonts. Not ideal. If you’d like to make a font quickly for personal use, a plugin is more than fine. If you’d like to sell a font, it’s important to provide a high quality product you can supply support for. A high quality, fully customized font is best accomplished with professional font making software. This course is available for both Mac and PC users. Please use the toggle feature to view information specific to that platform. In order to successfully complete this course, you’ll need a desktop or laptop computer (our font making software is desktop or laptop only). 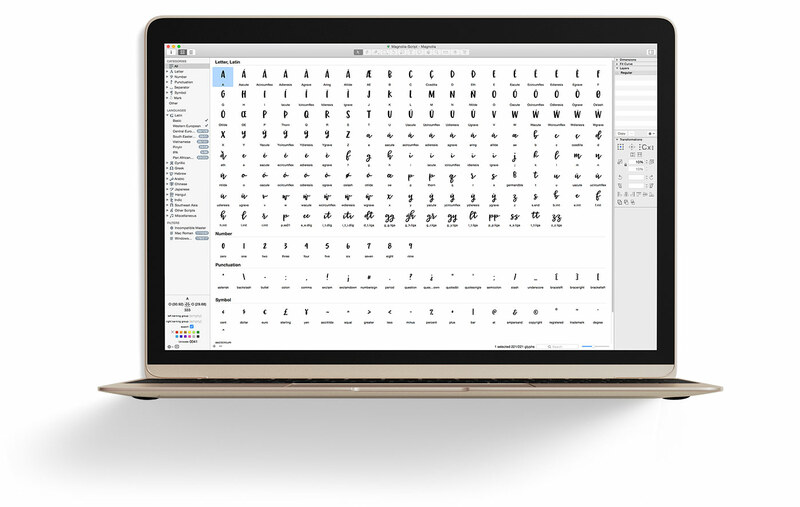 If you’re on a Mac, you’ll need access to Adobe Illustrator and you’ll need to pick up either Glyphs Mini or the full version of Glyphs (our font software). Both Glyphs and Glyphs Mini are available as 30 day free trials, so you’ll have plenty of time to test out the software before committing. You can create a full, multilingual font with either software, but you’ll be limited in additional features (like alternate characters, ligatures, etc.) with Glyphs Mini. Both Mac and PC versions of the course are included with your enrollment. In order to successfully complete this course, you’ll need a desktop or laptop computer (our font making software is desktop or laptop only). If you’re on a PC, you’ll need access to Adobe Illustrator and you’ll need to pick up Font Creator (our font software). Font Creator is available as a free trial (with all the bells and whistles), so you can get through the full class and create your font, then just upgrade when you’re ready to export your font and sell it. I recommend the Professional License of Font Creator, which enables you to seamlessly copy and paste from Illustrator into Font Creator. Both PC and Mac versions of the course are included with your enrollment. This course was the single, greatest investment I've made for my creativity, EVER. I'd always wanted to make hand-lettered fonts but gave up after nearly every attempt because I struggled to learn the programming aspect. Teela made it easy as pie -- the videos are a fantastic visual aid, and her instructions make learning the process so simple. 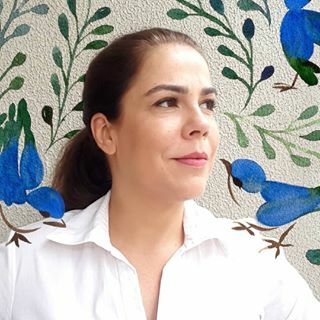 In addition to the course, Teela's got an amazing community of fellow designers that provide feedback, suggestions, and experiences -- truly artists supporting artists! Teela also made herself super accessible and responds to any question with helpful information & constructive advice. Sign up -- you won't regret it. 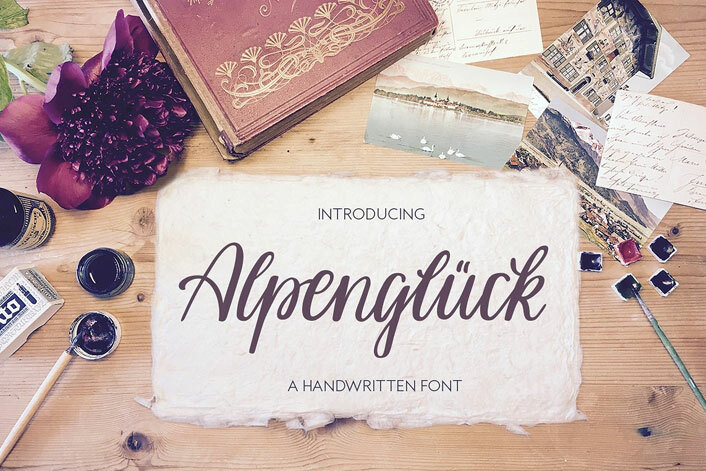 The exact steps to create hand lettered fonts that sell, connect properly and are professionally executed. We start from the very beginning with nothing left out. 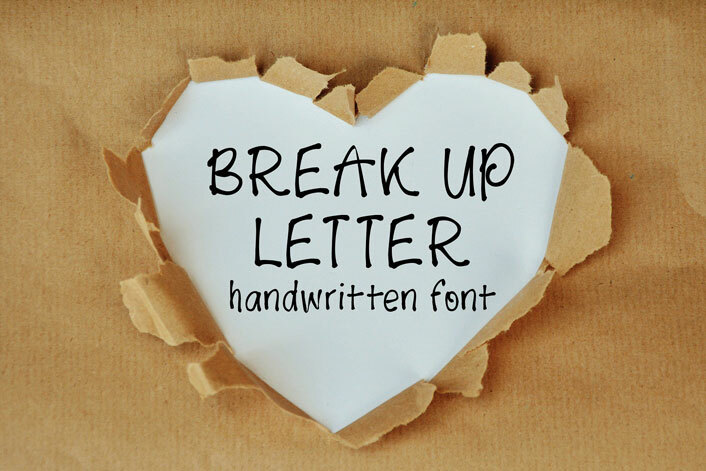 Get your letters prepared so they're perfect for font making. Every component of the process and software is laid out with detailed instruction, so you won't wonder if you're doing things right; you'll know you are. 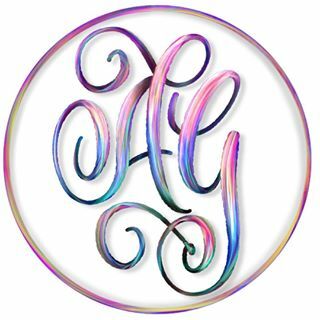 And script font making? You'll have your letters connecting accurately in no time. If you struggle with where and the right ways to sell your font, it'll be crystal clear. 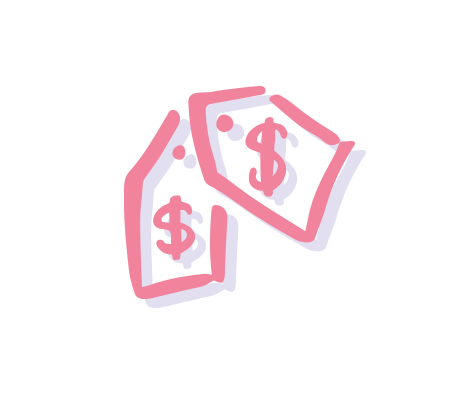 In the bonus selling module, we go over selling strategies (including naming, pricing and promotion), preparing your preview images to compete with established font makers, and outline the proper file structure a buyer will receive (including webfonts!). Ever since I started taking lettering seriously and made a business out of it, I've been dreaming about creating my own fonts. Sadly the process can be complicated and while there's information on how to do it if you search deeply, no other course or post I've read really goes deep into how to properly construct a font. And the thing is that if you want to sell your fonts, they need to be properly constructed and coded. That is why I worked on my first font for about 2 years without much luck until I signed up for this class with Teela. 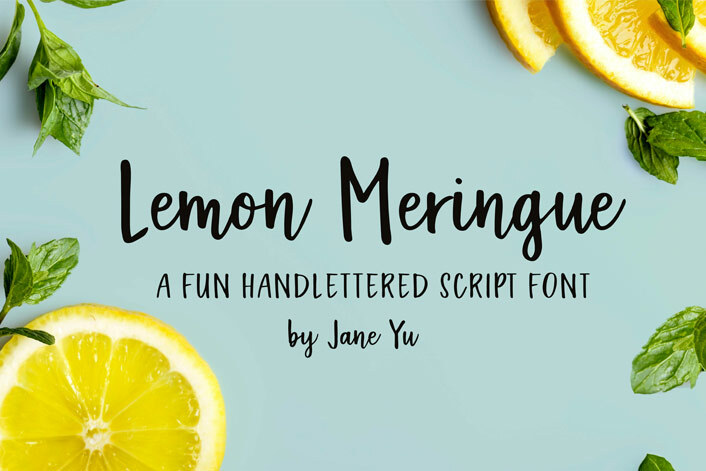 I was amazed with the fact that I learned everything I needed to finally launch my first font in just one week! 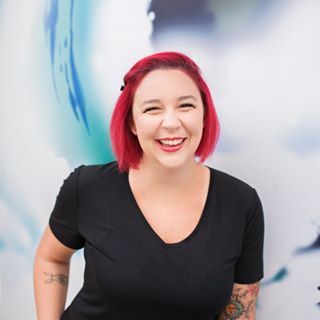 Teela has years of experience teaching, and you can tell right away the course is super easy to follow and the community behind the course is amazing. This has been one of my favorite classes and it paid for itself super fast after I released my first font. If you are thinking about enrolling, think no more, just do it! Teela's brilliant course has given me all of the skills needed to successfully create 2 fonts! I was initially worried about using software that I was unfamiliar with, but Teela does such a good job breaking down the process into steps that are easy to follow. 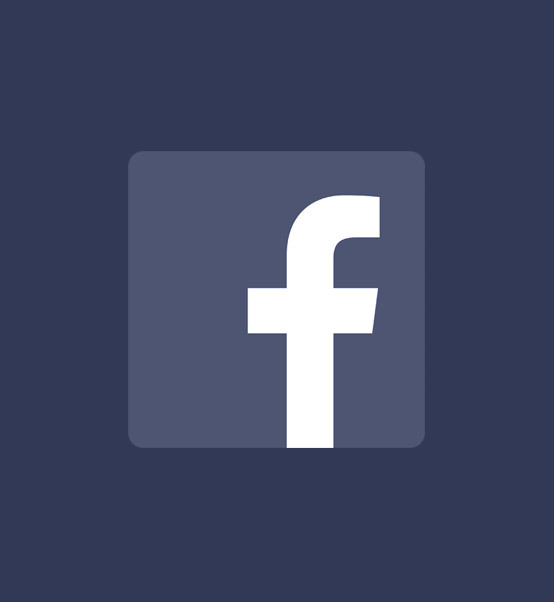 The Facebook group for this course is also super helpful and Teela and the other students reply to questions quickly making the process much smoother! The tips and tricks I have learned about Photoshop and Illustrator have helped me beyond font-making to streamline my process for digitizing my lettering and creating logos. 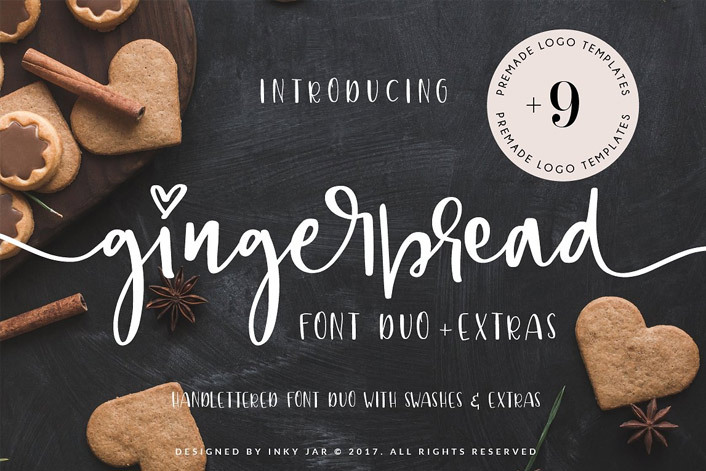 We can't keep count of how many new & amazing fonts have come to Creative Market as a result of Teela's awesome course. Enrollment includes 6+ hours of pre-recorded videos with lifetime access to all of them. Take the course at your own pace whenever it works with your schedule. There's no pressure to hit a deadline or to fit everything in within a set amount of time. It's just an email or facebook post away, long after enrollment closes. 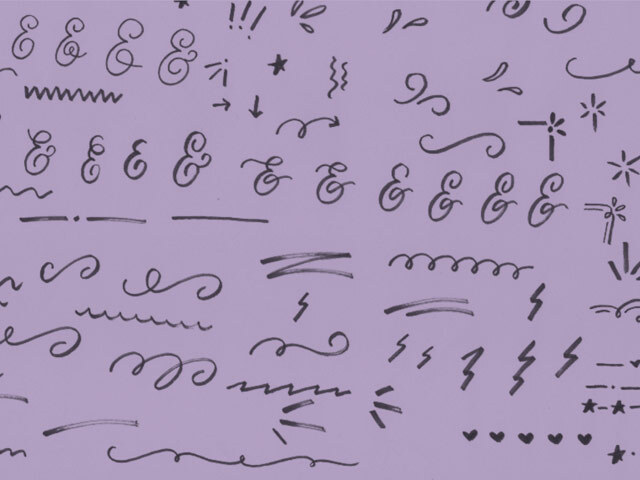 Teela's class is absolutely a must if you want to learn how to make your own font. She took Glyphs, a program that looked intimidating to me, and explained how to use it simply and clearly. I am so glad that I seized the opportunity and took the class - it was worth it! I cannot recommend this course enough. I can't recommend Teela as a teacher enough. The course was introduced and presented in a very accurate way, what you read is what you get. 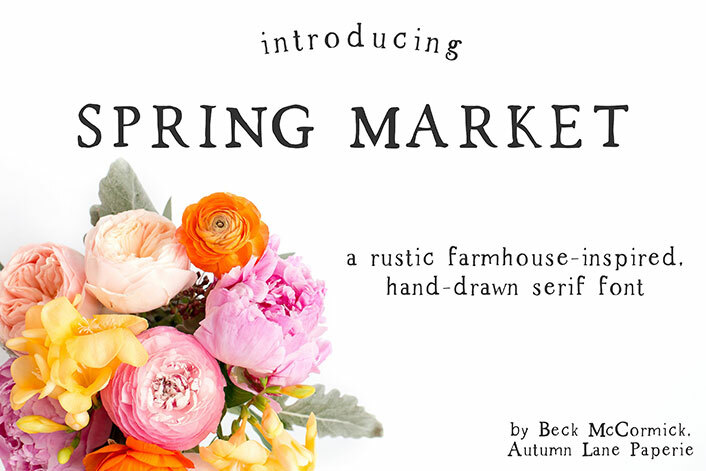 If hand-lettered fonts are something you want learn how to make, this is the course for you. Last year I tried to teach myself font making, but I was super frustrated by the lack of information out there. When I saw this course I felt like it had been made just for me! It was exactly what I needed. Teela broke the whole process down into easy to absorb steps, and she really goes above and beyond to help if you get stuck. This was the first course I'd ever bought for myself, and I am so glad I did! I was intimidated by Illustrator prior to the course, but this has made me a lot more fearless when it comes to playing around and experimenting with vectors. 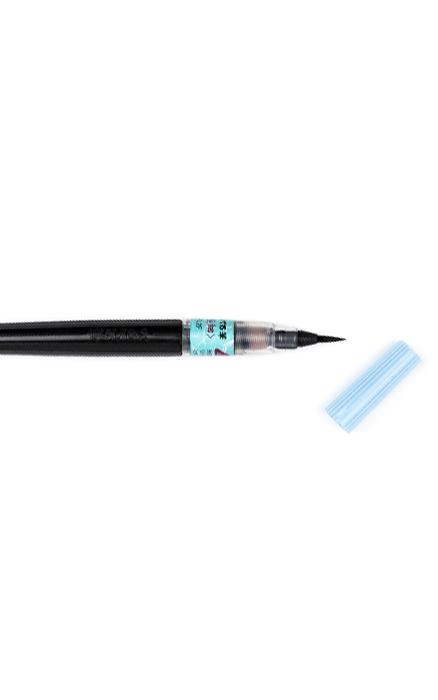 It's also helped me at work because I feel much more comfortable with both Illustrator and Photoshop. 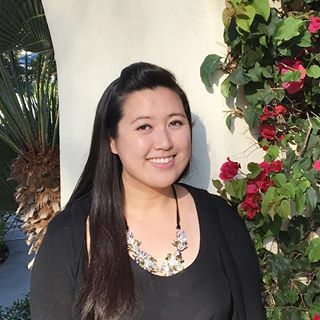 Teela is an amazing teacher and super helpful with any follow-up questions you might have. If you've developed your own lettering style, or even if you're still trying to find a style, the course really helps you understand all the elements of each letter and how they fit together. I'm always a bit skeptic when it comes to online classes, but Teela's class exceeded my expectations. The whole course is well-structured, the tutorials are easy to follow and — to me even more important - extremely pleasant to watch. I guess I will never forget the feeling of typing out my name in MY font for the first time. Such a great experience! And seeing my font being used by others to create T-Shirts, their wedding invitation (what an honor!) or blog posts was a quite spectacular feeling as well. Thanks Teela for helping me to turn my handwriting into a font! 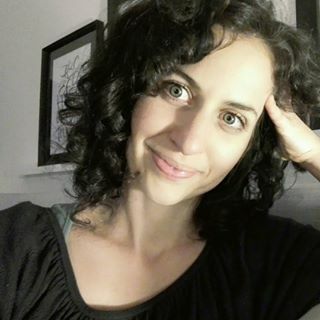 I first discovered Teela on Skillshare and loved her way of teaching, she is warm, funny and full of so much useful information that you can’t fail to succeed. Her font course is amazing and literally takes you from start to finish (including how to sell your font and where to market it). 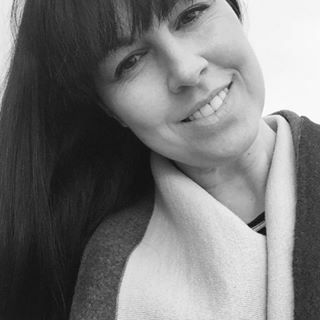 There are hours of videos and being a part of the private Facebook group has been so helpful, Teela is always on hand for great advice even after the course and joins in with the group discussions. I have bought other online courses and I have to say this one is the best. Thank you Teela for such an wonderful course! 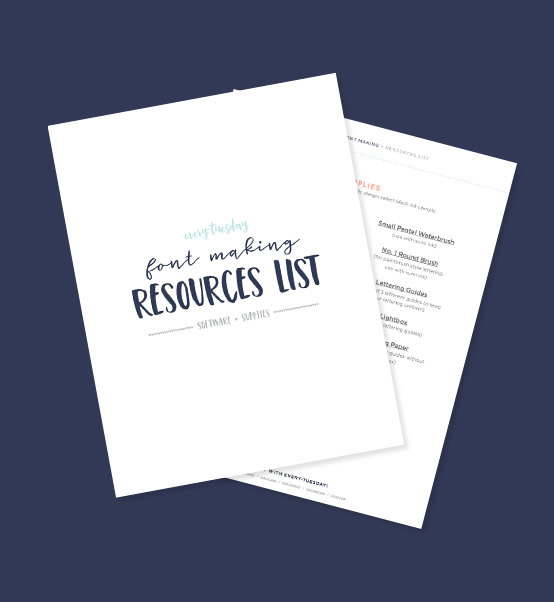 A clickable pdf that has all of the supplies and software used throughout the class listed for easy access. 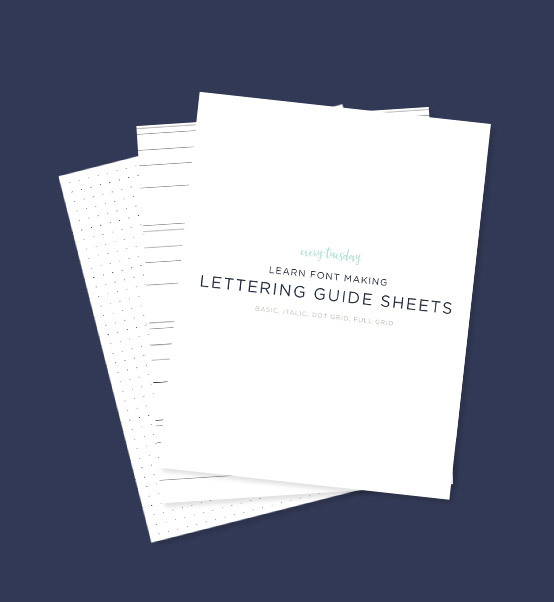 A set of printable guides (lines, italics, grid and dot grid) for keeping your lettering uniform for font making. An Illustrator file to save you time with bringing your artwork from Illustrator directly into the the font making software (Glyphs), perfectly aligned. 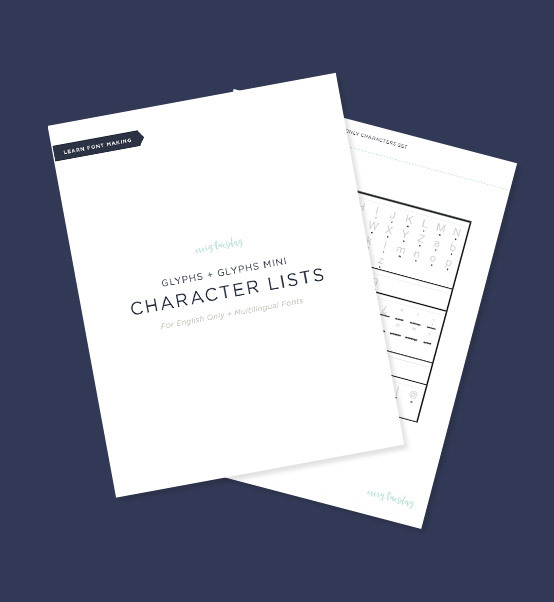 Don't forget to hand letter all the characters you'll need with this handy list for English only and multilingual fonts. Highly detailed, step-by-step instructions on how to integrate standard ligatures, discretionary ligatures, stylistic alternates and contextual alternates (initial and end forms) into your fonts for extra customization. $20 value. 2 different templates: one for English only and one for multilingual fonts. The Font Creator start files have all of the settings from the videos already applied, so you can begin dropping your characters straight into the program without ever worrying if your settings are right. 5 videos and over 50 minutes of tips and strategies (even if you have a small social following!) for selling your fonts. 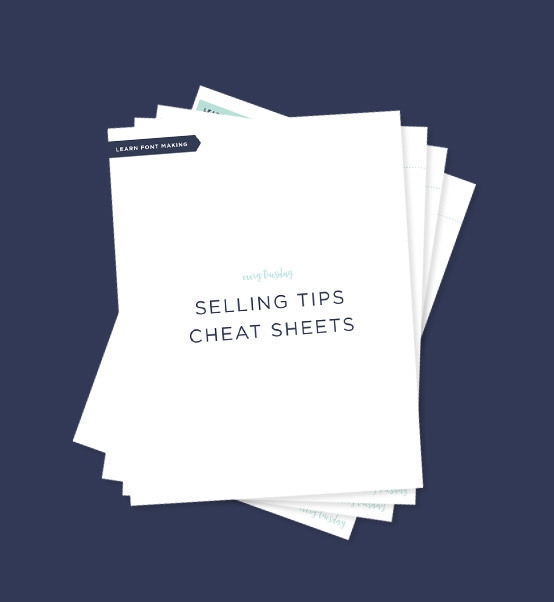 Includes clickable selling tips cheat sheets for everything mentioned. $97 value. Don't feel like you're alone in this! 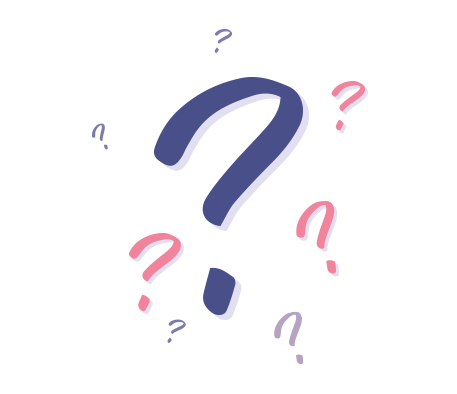 If you ever get stuck, want to share your success stories or need to talk an issue out, you'll have a font-loving community (myself included) there to listen + help. The example font we use throughout the class is based on the characters from Miss Magnolia. 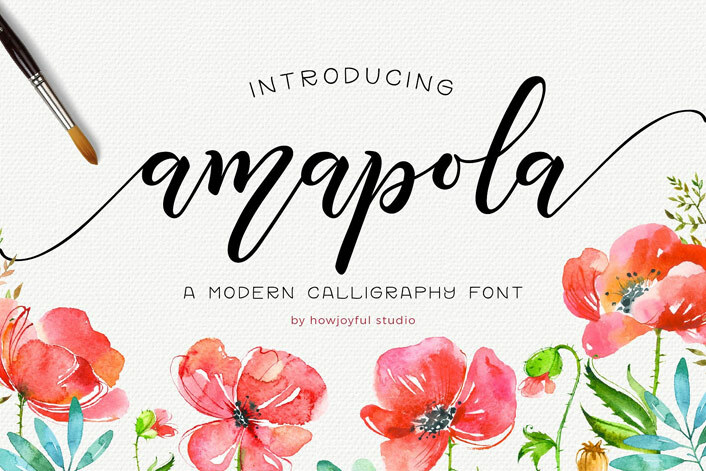 That font (titled Magnolia Script) is included with your enrollment, so you can see the full file structure folder for both licenses and have the actual font files to refer to if you ever need them. $42 value. 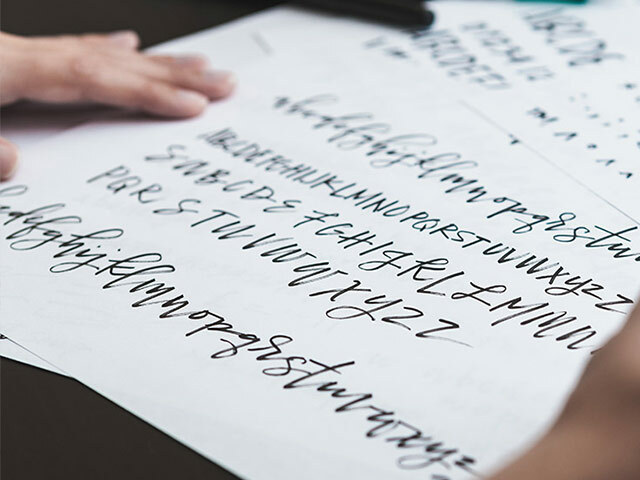 The proven step-by-step process to create professional and profitable hand lettered fonts. The work we do in Illustrator has all of the keystrokes on screen along with step-by-step dictation. If you’re a complete beginner to Illustrator it may take some extra time, but is completely doable. You’ll need to pick up a copy of the full Glyphs app OR Glyphs Mini (there’s a free trial of each here: glyphsapp.com/buy). Glyphs Mini is a great place start (you can always upgrade later), but if you’d like to add features to your font like ligatures and alternate characters, you’ll need the full Glyphs app. 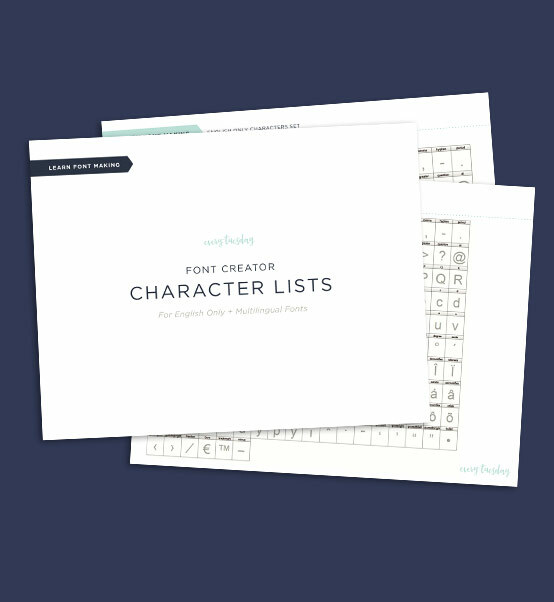 You’ll need to pick up a copy of Font Creator to create your fonts (there’s a free trial here: high-logic.com/fontcreator.html). You can use the trial to create your font, then just upgrade when you’re ready to export it and sell it. The Professional License is recommended, since it allows us to copy and paste seamlessly from Illustrator. I was a Graphic Designer for years before I saw this course and I was trying to make a font on my own for a long time. There are a lot of courses about making a print font but nowhere you’ll find a course about a script font. When I saw the course first, I missed the enrollment for just a couple of days and had to wait more than six months for it to reopen again. It was worth all that waiting after all! This course is so thorough and guides you so well through the matter that even the total beginner will figure it out! Plus, the Facebook group is such a support and Teela is always so prompt with answering all questions, so you’re never alone during the ride :) Even after the course ended Teela added some new modules to the course so you have a feeling that she’s watching over you all the time. Definitely would recommend to anyone who wants to make a script font! Best money ever spent. And the return on the investment was already in the first month of selling. 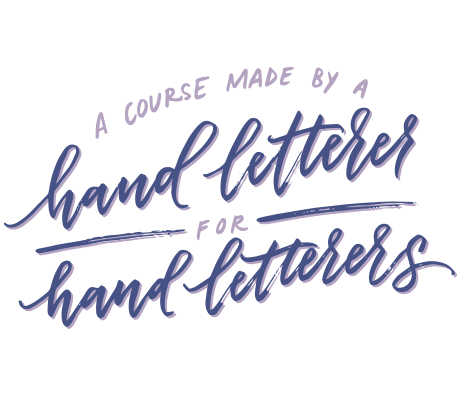 This course is packed with my exact methods for font making from start to finish, as well as my best font selling strategies. I'm confident these methods will help you to reach your font making goals and I want to remove any risk from the very beginning. 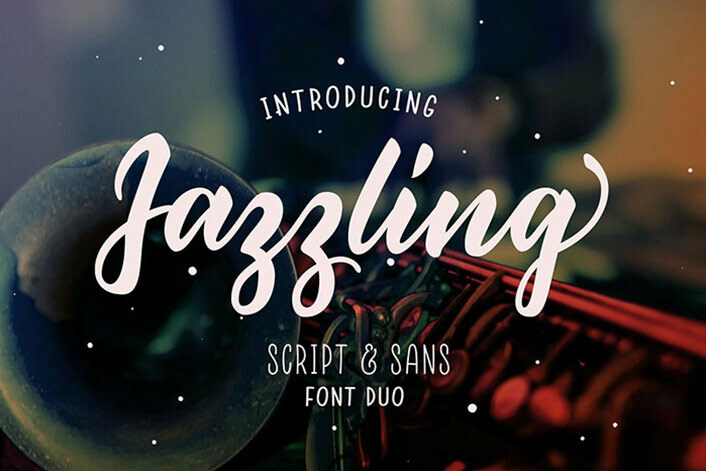 Take 30 days to dive into the course, implement the methods and create your own font. If you feel you haven't learned anything new, email me within those 30 days of purchase and I'll issue a full refund. How long does it usually take to make a font? It depends on how many characters and features you’d like to include. For a very basic font, you could finish in a week or less. 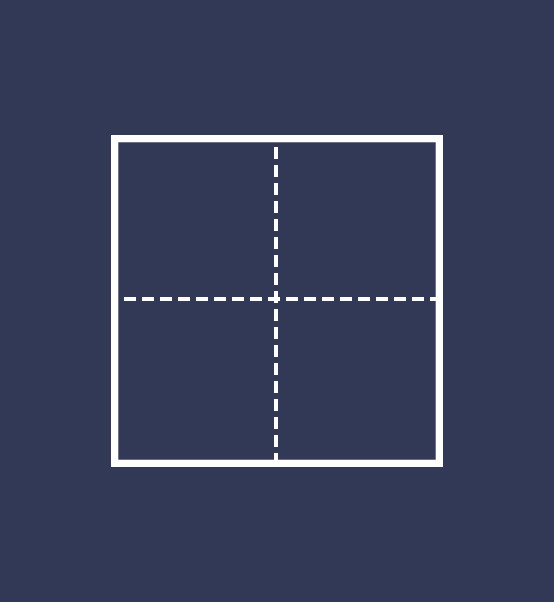 For a font with more language support, styles and/or features, plan on a little extra time. Sure do! If you finish the course, follow the process and feel you haven’t improved or learned anything new, email me within 30 days of purchase for a full refund. Forever! As long as Every-Tuesday exists, this course will be available to watch once you’ve enrolled. This is a self-paced course, so there's no pressure to finish it in any timeframe. Take it at whatever pace you’d like, watch whenever, wherever and as many times as you’d like, as it fits your schedule. I’m interested in enrolling with the payment plan. Will I have access to all the videos at once? Can I just use my iPad or do I need a desktop or laptop? You'll need a Mac or PC desktop or laptop in order to complete the course. Since our font making software only works on a desktop or laptop, an iPad won't be sufficient for the full course. 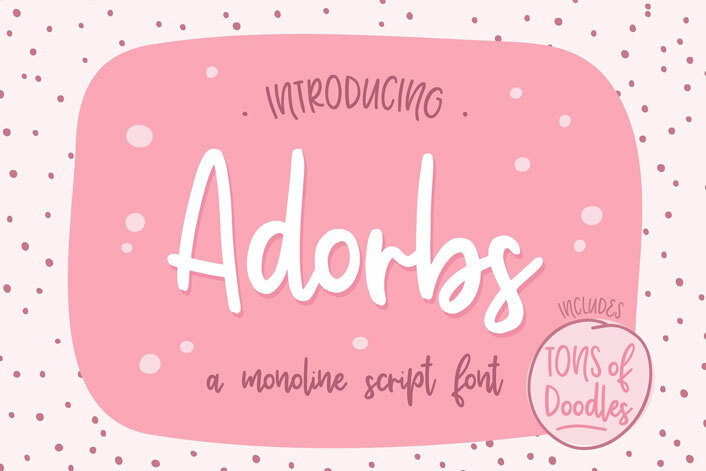 I’ve seen font making plugins and automated tools online for creating fonts. Why should I learn official font making software? Automated tools and plugins are fine if you don’t plan to sell your font(s). Because plugins/apps are constantly being updated (bugs are common and tweaks are often), they can create font inconsistencies which are out of your control that may be unreliable to your buyers. This could prevent repeat buyers, create negative reviews of your products and make offering proper support impossible. Starting with the right software will save you time and headaches later on. If creating and selling custom fonts is something you’re serious about, font making software is always the way you should go. I’m not very skilled in Illustrator. Will I still be able to make a working font? Yes! In the course, Illustrator is used to vectorize and prepare the letters for the font making software. All of the steps are described in detail with all of the keystrokes listed on screen. If you're brand new to Illustrator, it may take a little extra time, but is very doable. I'm a Mac user. What’s the difference between the pro version of Glyphs and Glyphs Mini? The main difference is the inability to add font features (like ligatures, alternate characters, etc.) with Glyphs Mini. 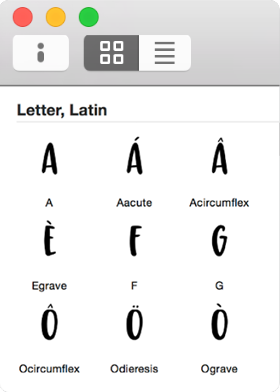 You’ll still be able to make multilingual, fully working fonts with Glyphs Mini, though! I'm a PC user. Can I still use an iPad to make my font's lettering? Yep! You'll create your lettering on your iPad, then email it to yourself. You'll then bring your lettering into Illustrator for vectorization and prepare it for Font Creator from there. I’m not sure my hand lettering is ‘good enough’ to create a font with.